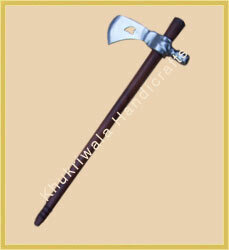 Tomahawk is a light axe used as a tool or weapon by Native American Indians. 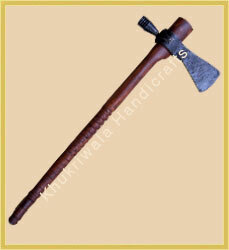 The name tomahawk is derived from "tamahak" or "tamahakan", that means stone-headed implements used as tools and weapons including striking weapons, wood clubs and stone-headed axes. 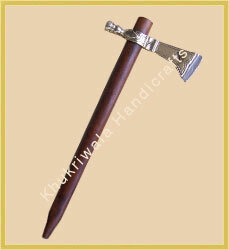 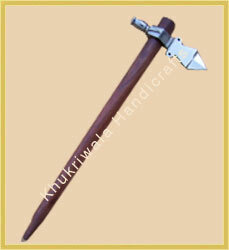 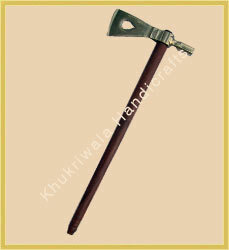 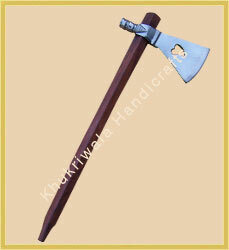 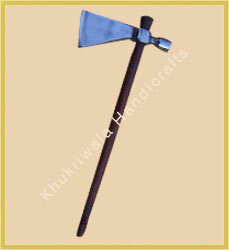 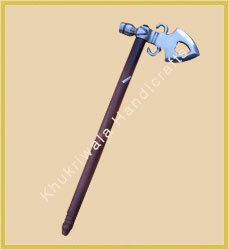 We are Manufacturers of Throwing Tomahawks, Pipe Tomahawks, Mouse Hawk, Steel Tomahawks etc.